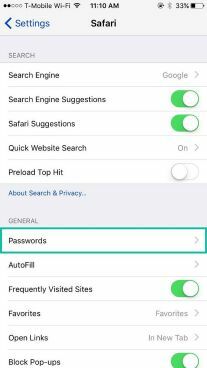 Inside the Safari, click on “Password & AutoFill” under the General tab. Tab on “Saved Passwords”. The page will asked to enter passcode when click on the tab. Once done, you will see a list of all the websites that using Autofill to auto saved the passwords along with username. Click on the website you would like to check for detail, you will see the detail information including the password, usernames or email and the URL link. That’s it. You can write down all these detail info to log in into your account in another device. 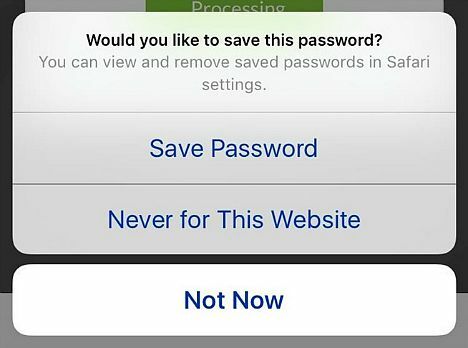 A prompt message will appear to ask if you’re sure you want to delete the password. The best way to sync your passwords and usernames to all of your approved devices by enabled the iCloud Keychain. 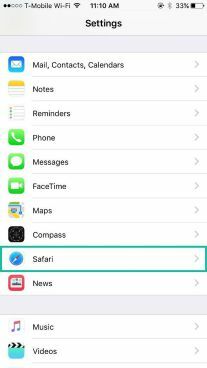 Therefore, when you have delete or changing password on your iPhone, the saved info wills also sync and changing on your iPad, Mac, etc. 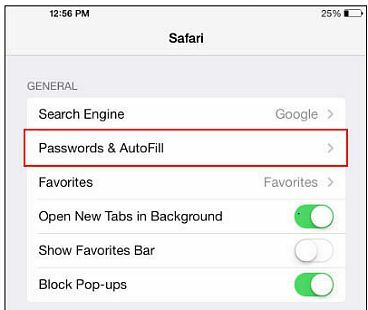 You can disable Safari from auto saving all your usernames and passwords into your device. 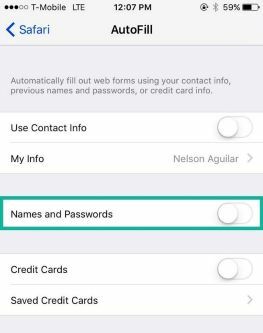 Settings app > Safari > AutoFill > disable the Names and Passwords option. 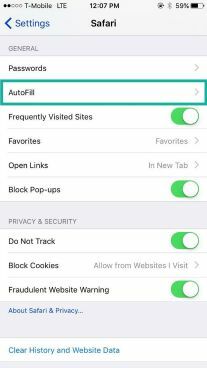 Enable or switch on back to get this option back in Safari.